The second season brought new enemies to light and culminated in the reveal of a new line of militaristic male clones, played by Ari Millen. Season three plunges the clone sisterhood, Project Leda, into unexpected territory with the realization that they’re not alone. 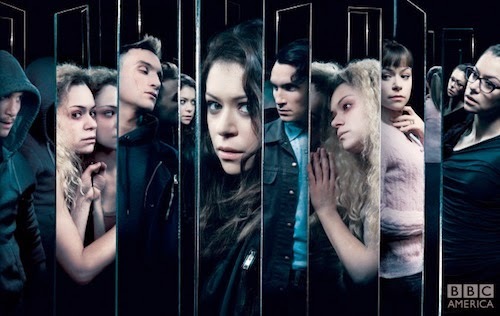 “Orphan Black” is produced by Temple Street Productions in association with BBC AMERICA and Bell Media’s SPACE. The original drama is executive produced by Ivan Schneeberg and David Fortier of Temple Street Productions. The international hit series is distributed by BBC Worldwide and can be seen in more than 170 countries. Excited the Clone Club is back? Let me know in the comments below.